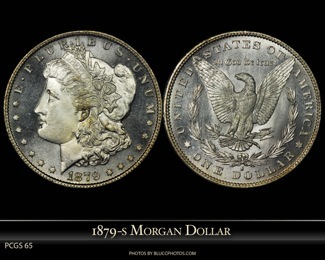 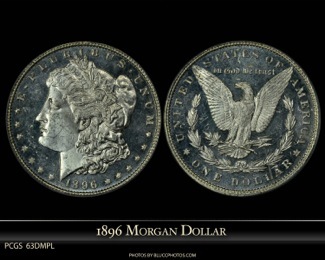 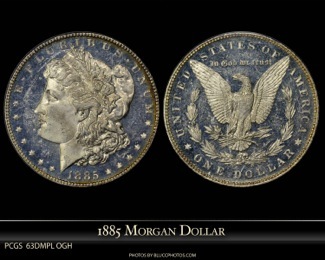 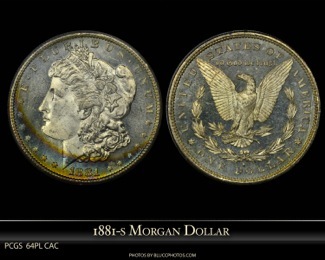 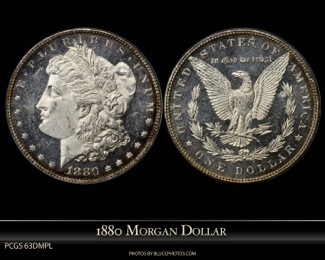 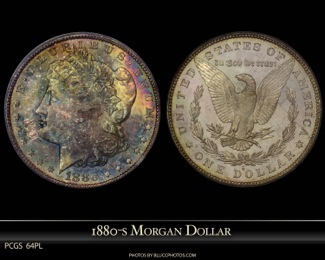 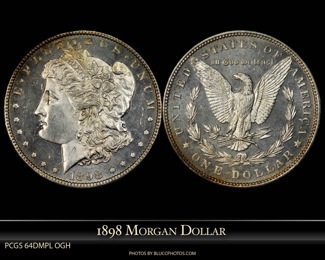 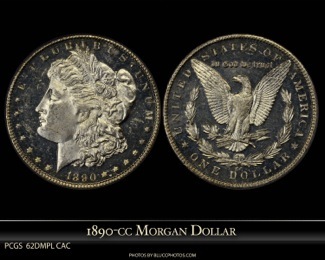 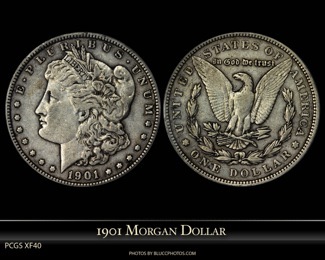 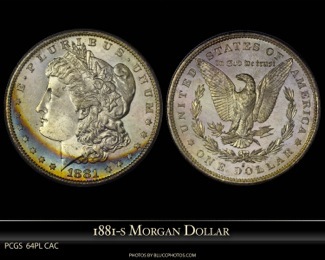 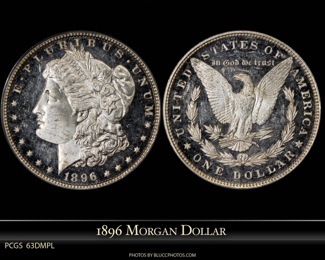 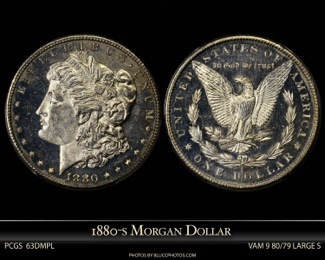 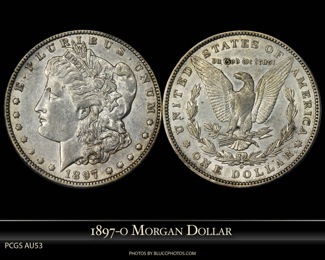 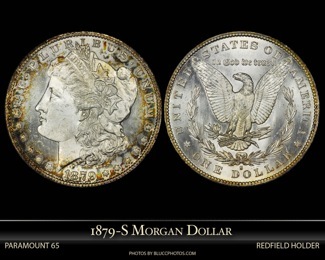 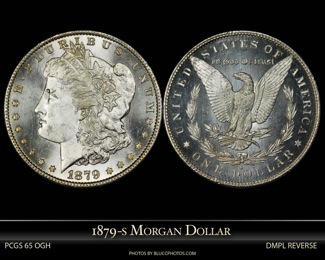 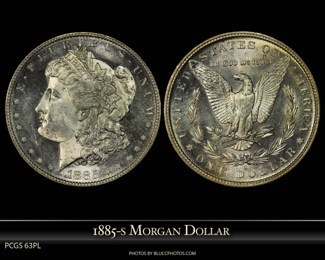 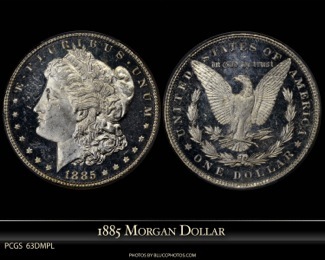 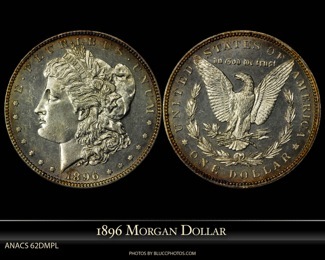 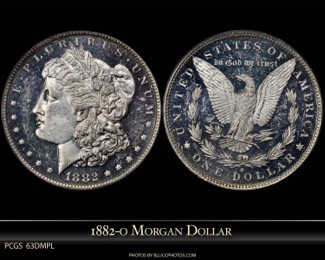 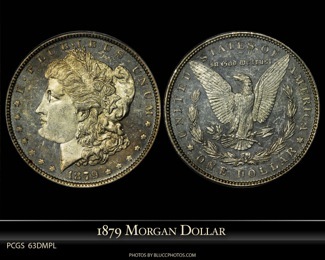 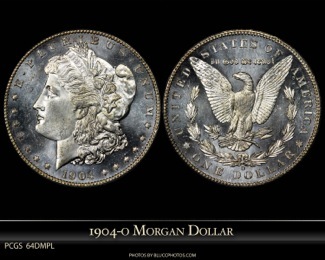 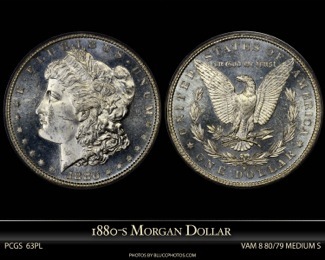 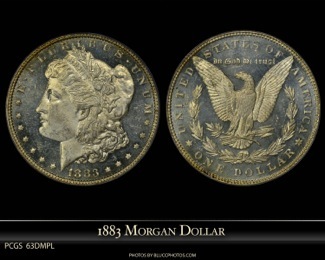 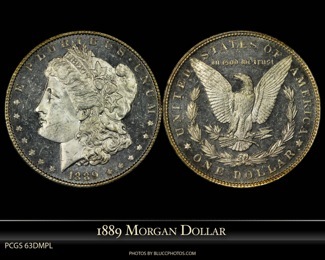 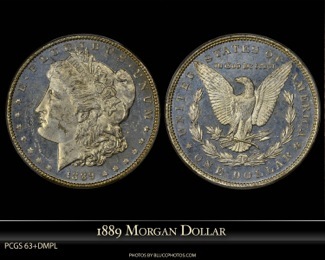 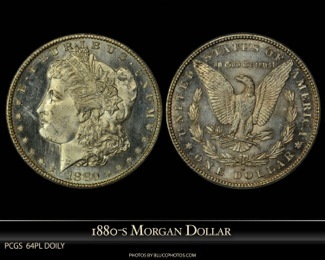 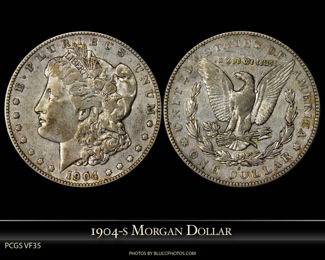 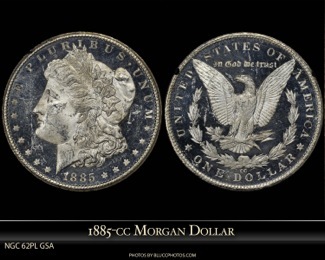 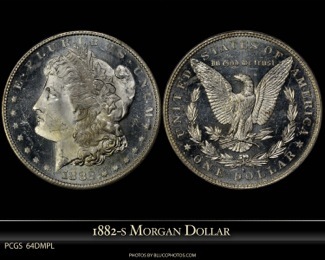 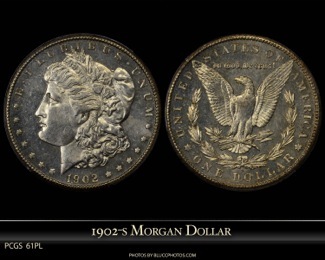 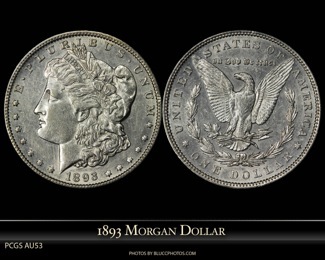 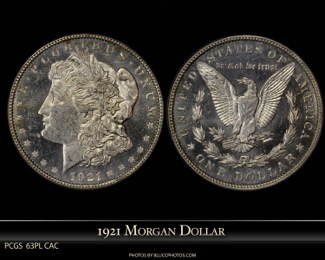 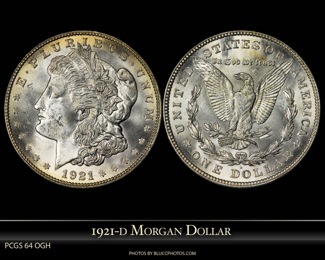 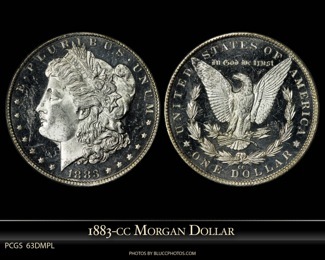 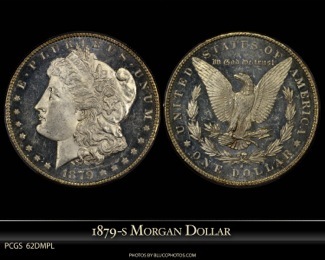 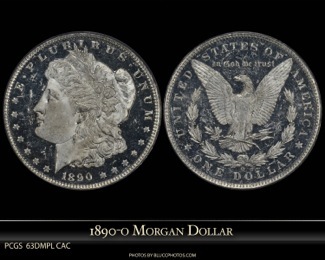 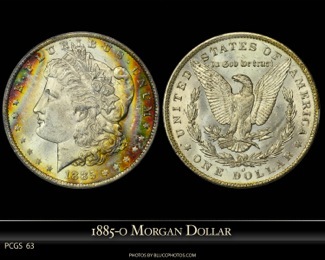 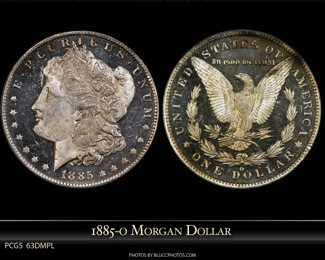 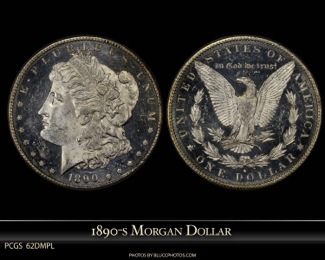 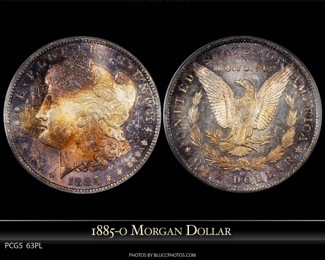 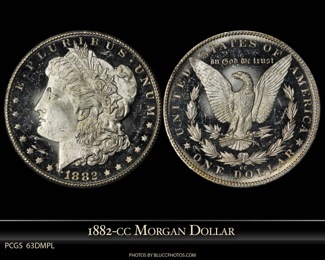 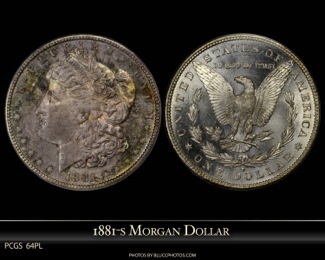 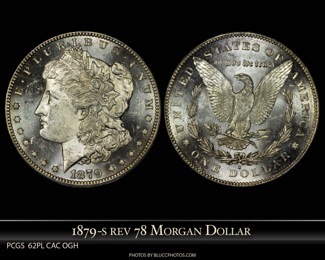 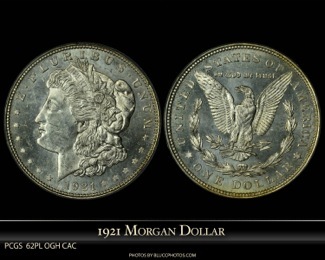 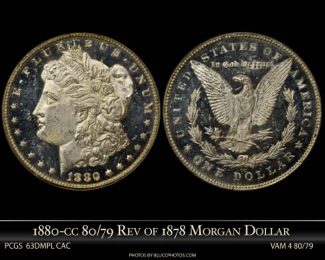 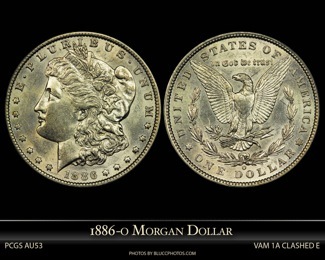 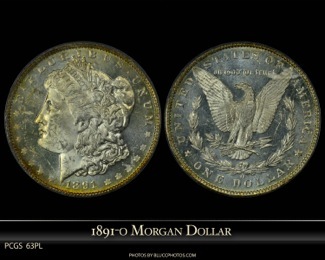 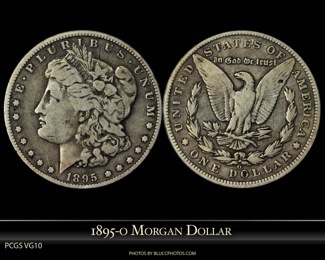 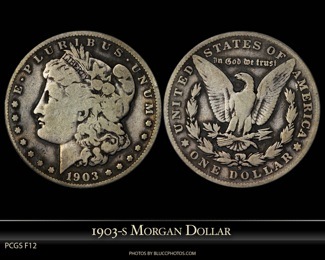 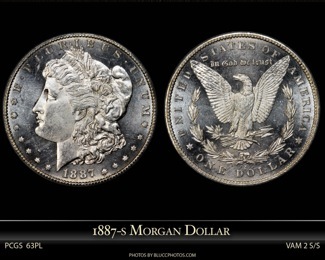 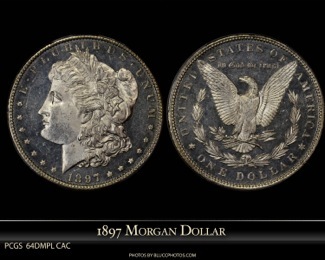 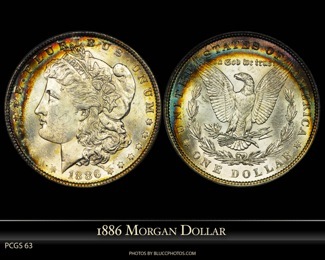 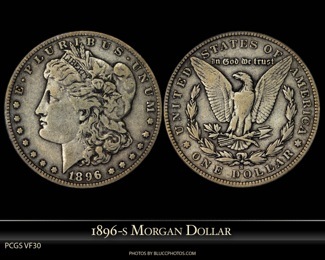 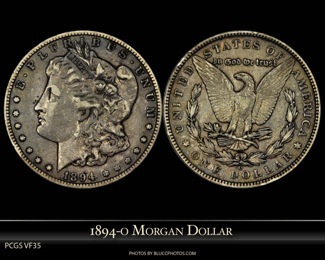 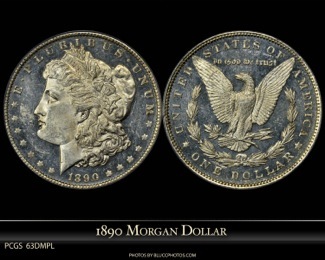 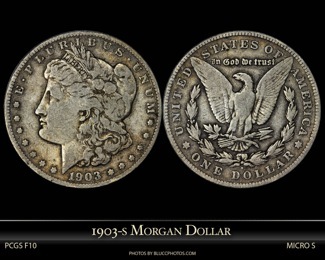 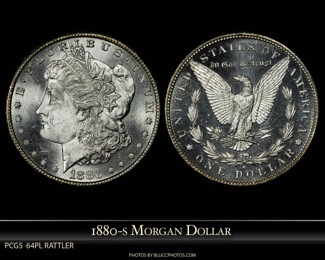 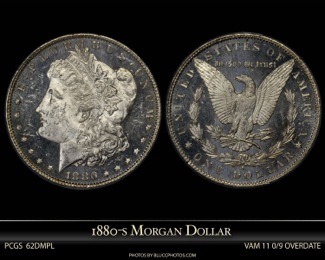 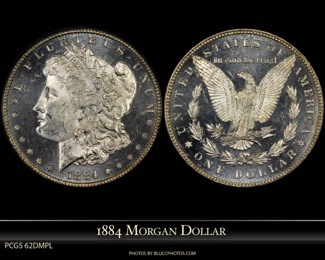 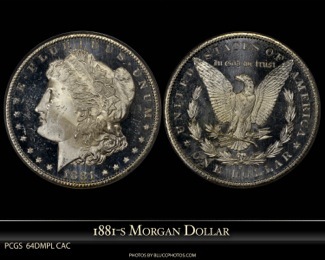 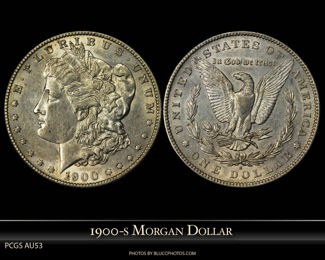 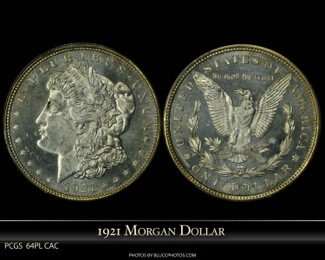 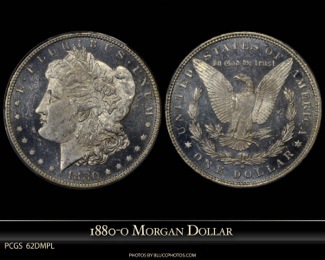 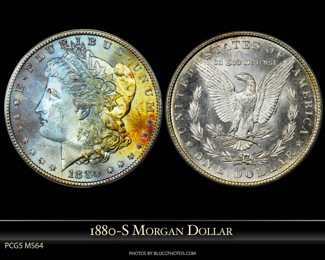 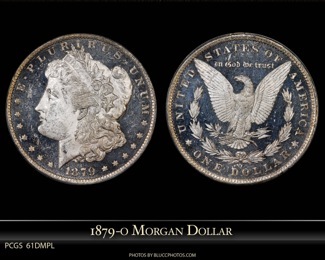 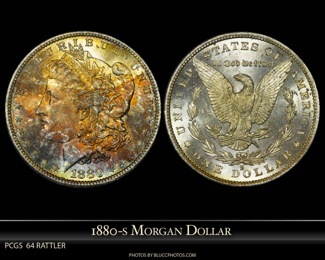 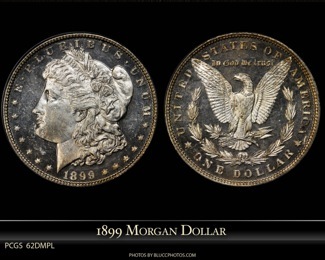 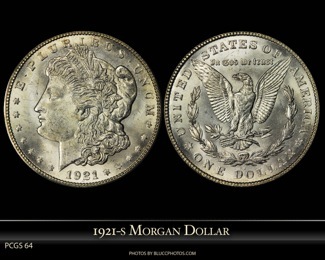 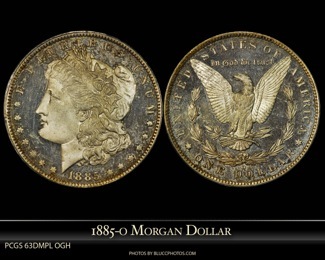 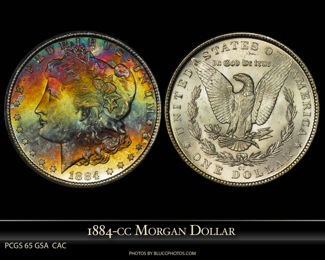 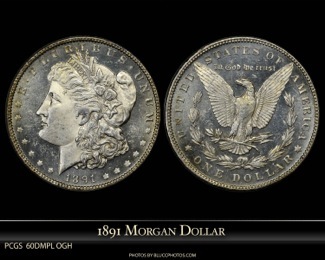 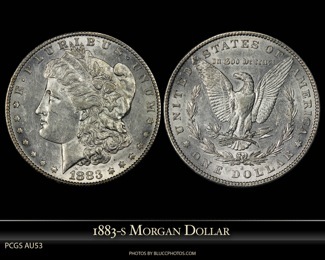 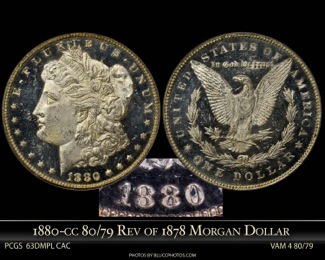 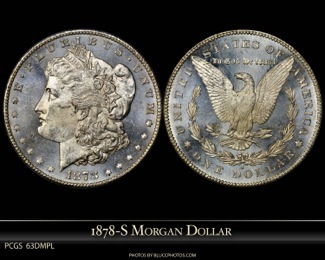 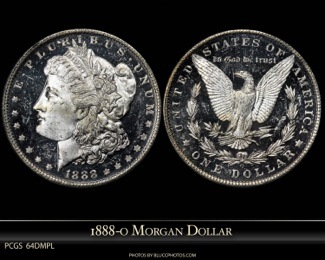 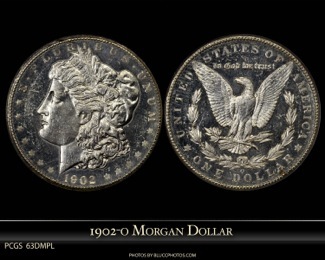 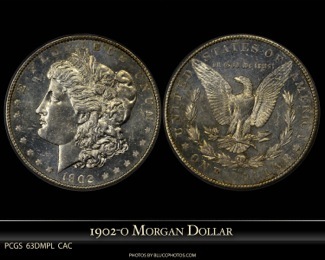 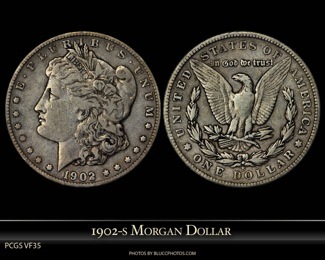 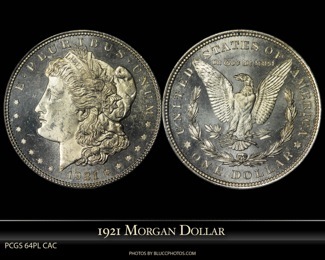 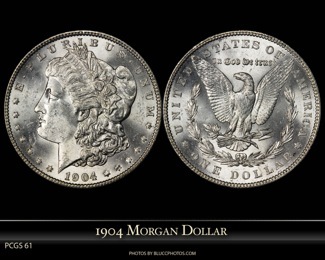 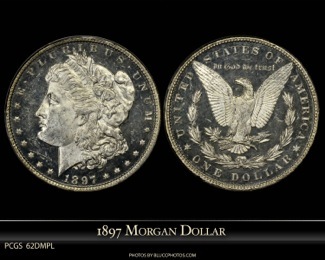 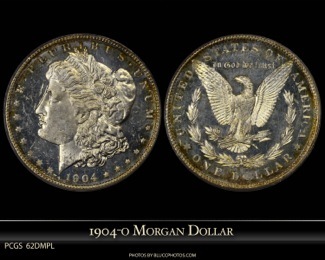 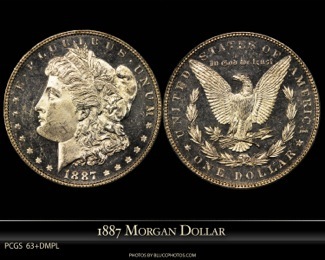 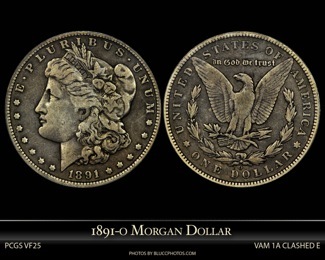 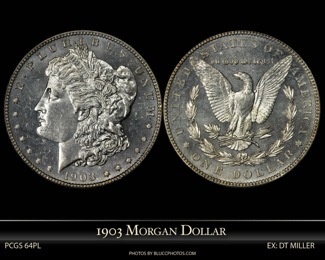 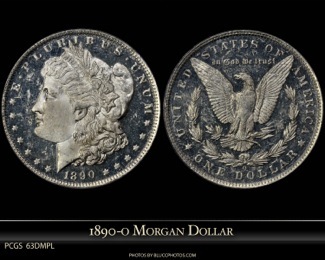 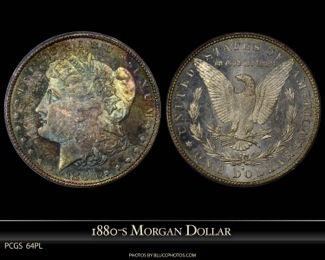 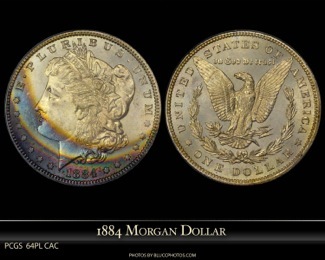 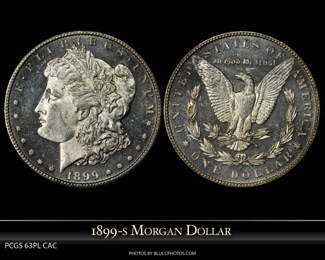 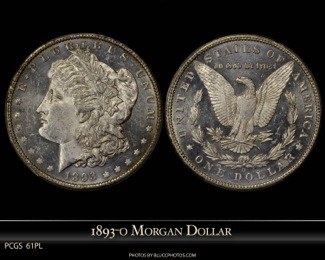 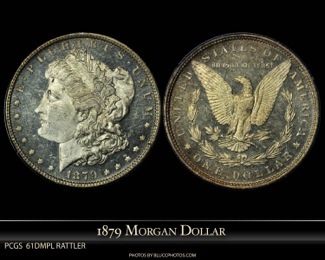 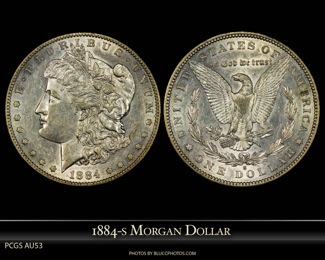 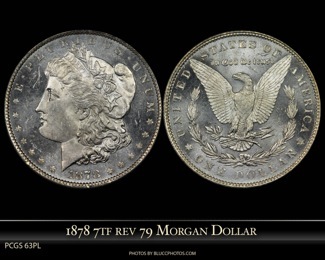 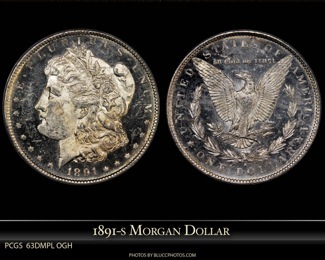 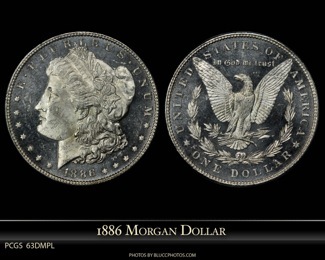 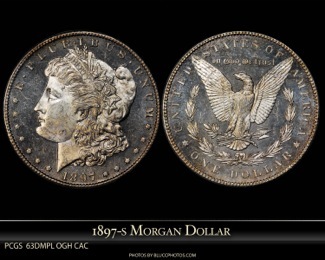 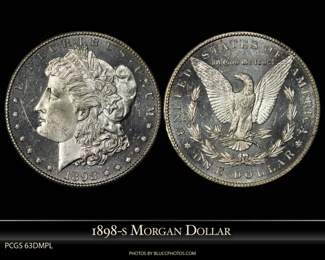 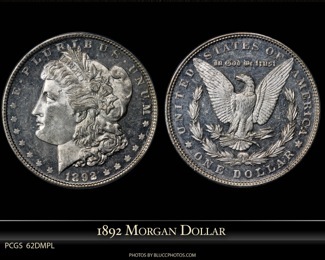 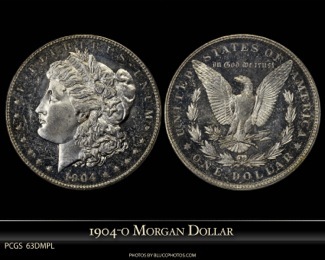 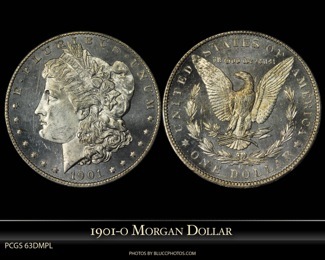 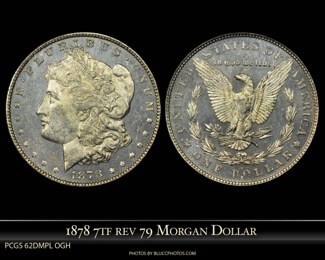 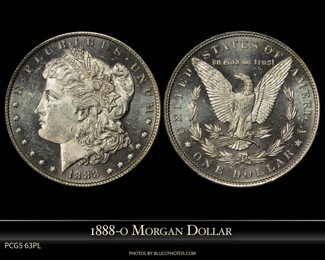 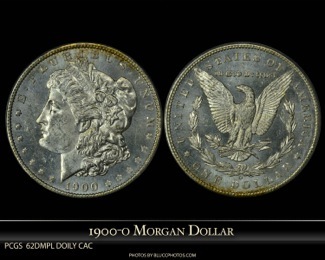 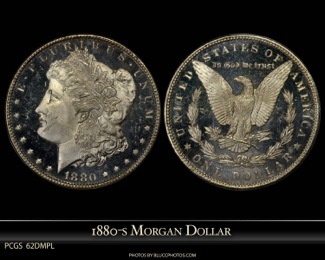 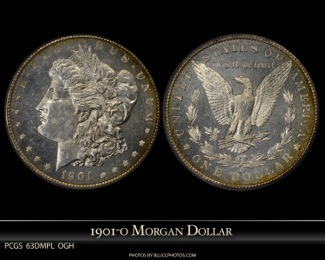 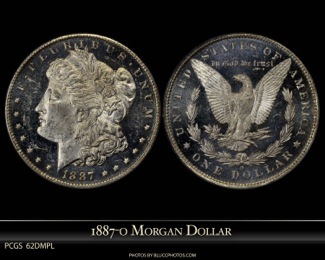 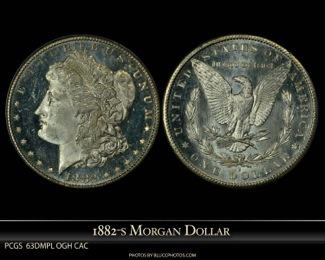 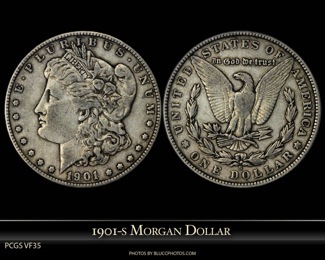 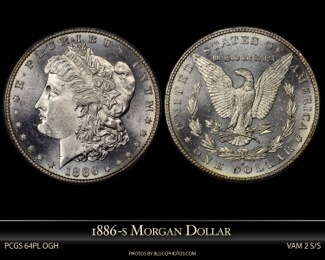 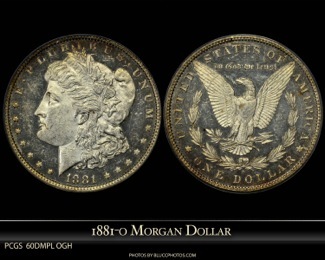 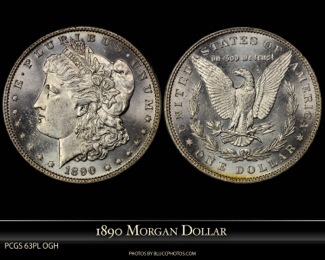 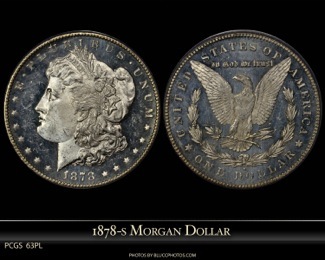 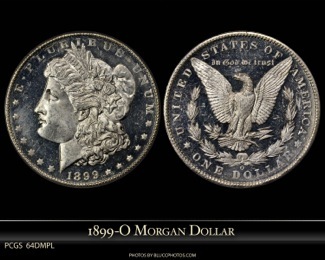 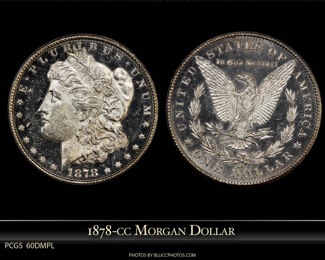 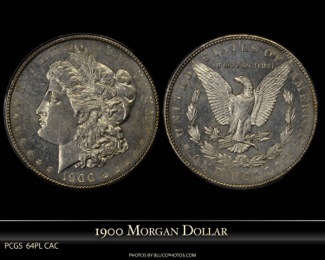 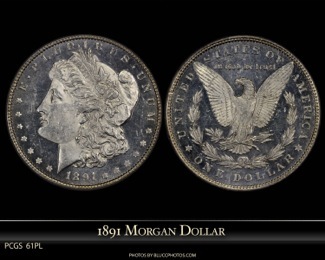 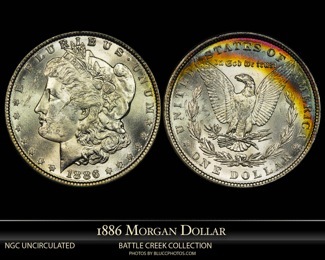 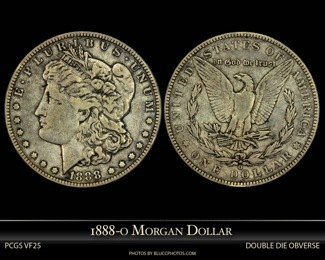 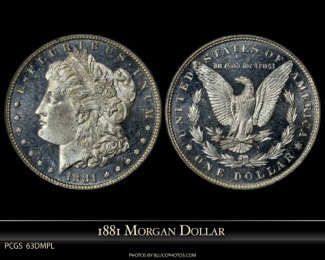 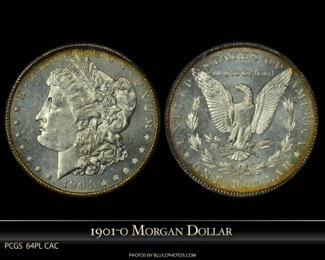 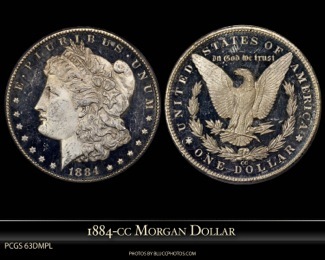 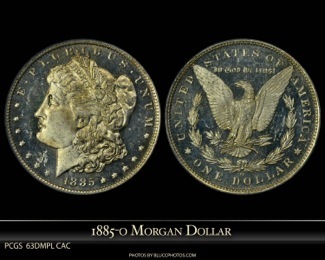 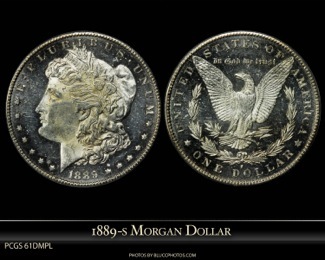 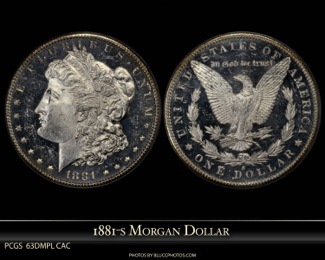 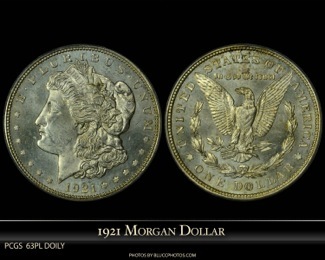 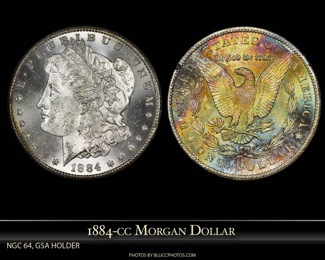 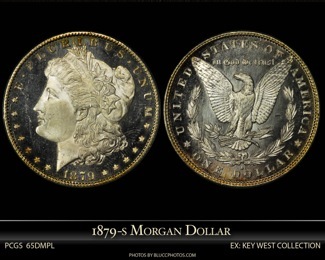 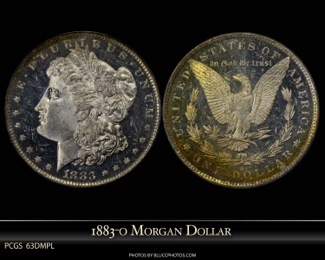 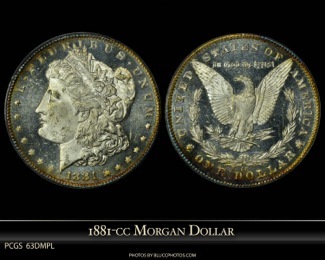 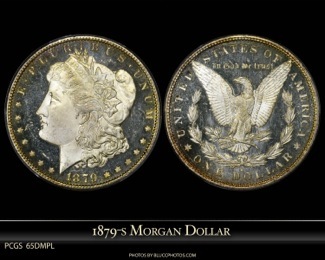 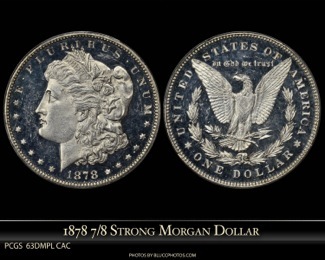 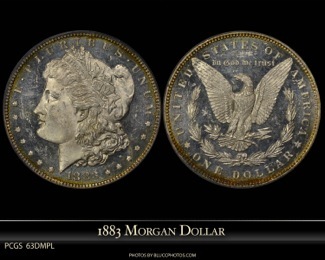 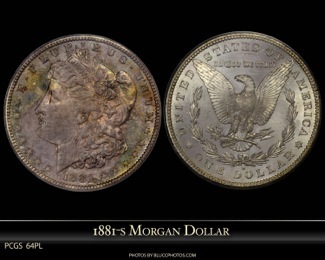 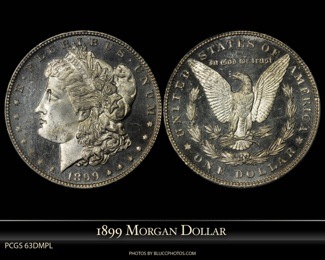 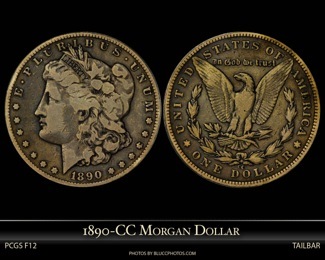 The Vette Set is my collection of DMPL Morgan Dollars. 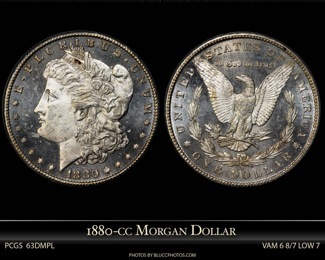 The set also includes some VAM's and toners that I have included just because I like them. 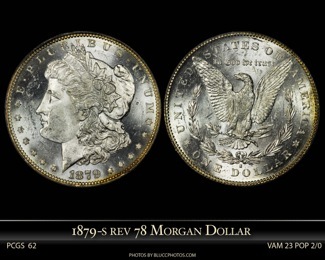 Take a peek and enjoy the set. 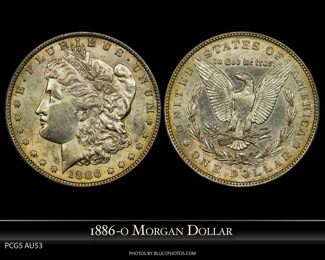 Template provided by Spacemonkey on the PCGS forum, all photos and edits by BluCC Photos.